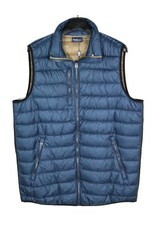 From North 56*4, this puffer vest is a great piece for the season. 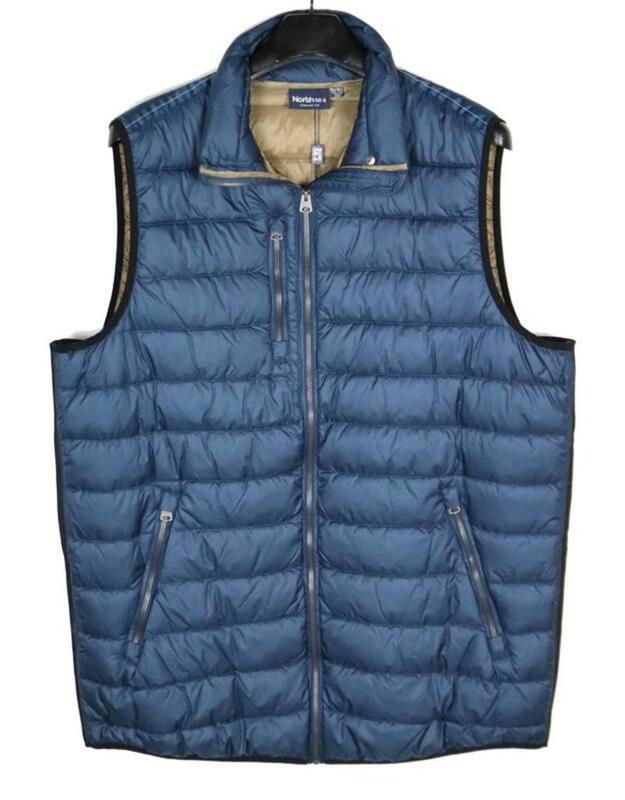 A padded vest with quilted horizontal channels to keep you warm. Full zipper vest with a mock neck and strap snap closeur for added protection from the elements. Two side zip pockets and a zip chest pocket to keep your items secure. Contrast lining and 2 inner pockets.